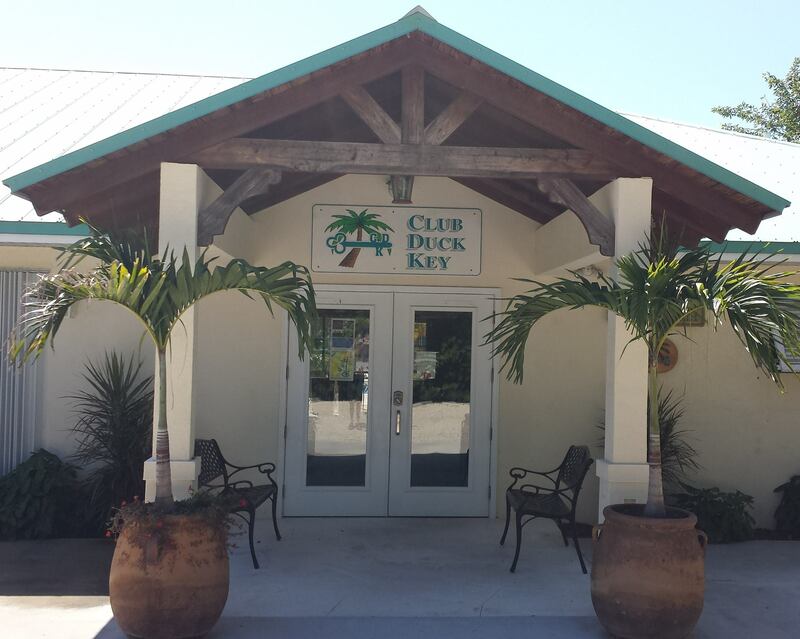 Club Duck Key is a private social and recreational center for the island community of Duck Key and surrounding area, including all of Monroe County, Florida. Our wonderful Club offers a large heated/chilled swimming pool and a jacuzzi, 2 Har Tru tennis courts, Pickleball, Basketball, BocceBall and Horseshoe courts, Tiki Huts, beautifully landscaped areas to enjoy, a grill house and a large Club House for parties and events. 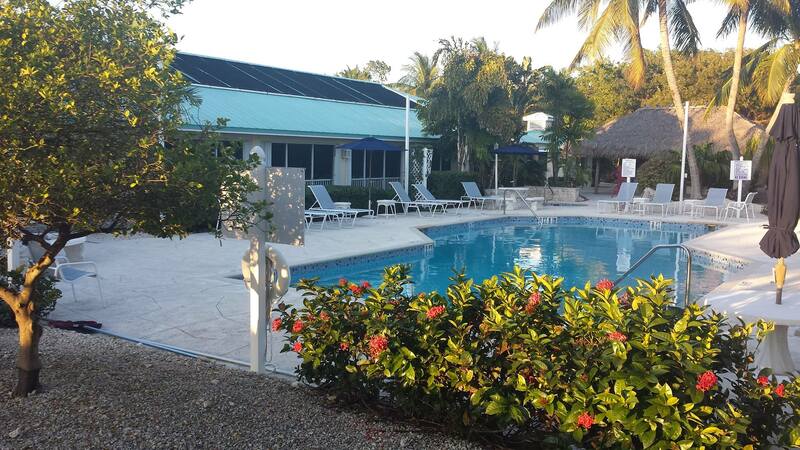 Above all else, Club Duck Key, is a club where you, your family and house guests will always feel welcome, whether you are a full or part time resident. Belonging to Club Duck Key is a great way to meet your neighbors and build new friendships in this beautiful slice of paradise called Duck Key! We are very proud of our Club. We've celebrated New Year's Eve, Valentine's Day, St. Patrick's Day, and Thanksgiving. Our popular monthly Tiki Tuesdays, a yearly pig roast and monthly Ladies Luncheons are examples of the many ways we gather for fun and food. Members enjoy game night on Mondays, grill night on Fridays, and water aerobics Monday, Wednesday, and Friday. You can join the organized tennis each morning, play a game of pool on our billard table or borrow a book from our library. In the Grill House, two giant gas grills are available for large groups and for your own family's use. Several acres of the Club grounds are beautifully landscaped with native trees and flowering shrubs. A large tiki hut at one end of the pool is a favorite gathering spot for informal Happy Hours and our monthly Tiki Tuesdays. There are two small tiki huts by the tennis courts where you can rest between tennis matches. Please continue to explore our website. You will find an overview of benefits and activities of the Club, a Calendar of Events, plus Past Event Photos. If you would like to visit the Club or if you have questions, you will find the names and e-mail addresses of our Board of Directors. Please give us a call! Want to see what people are saying about Club Duck Key or see posted event pictures? Go to our Facebook page (link is below), scroll to the bottom of the page, and then click "See more posts by Club Duck Key". Application Form for Equity or Associate Membership to Club Duck Key.